If you ask me what the best thing is about this sundae cake, it’s not the graham cracker crust – which I could just eat by itself – and not even the super cute caramel-dipped hazelnuts. It’s the salted caramel topping that rounds up the cake and makes a great addition to the vanilla bean and hazelnut ice cream! See how it is running down the cake when it’s cut? Yum! We all can’t wait for summer, right? So lets get your ice cream machine ready and bring the summer to your table! These ice cream bars, made with homemade Vanilla Bean Ice Cream, are topped with tropical mango and pineapple puree – hello sunshine! The tropical fruitiness paired with the velvety rich vanilla bean ice cream is so divine. And let’s not forget the graham cracker crust, which adds delicious buttery crunch to every recipe. You can of course use store-bought, ice cream but I strongly recommend the homemade version – if you have an ice cream machine. 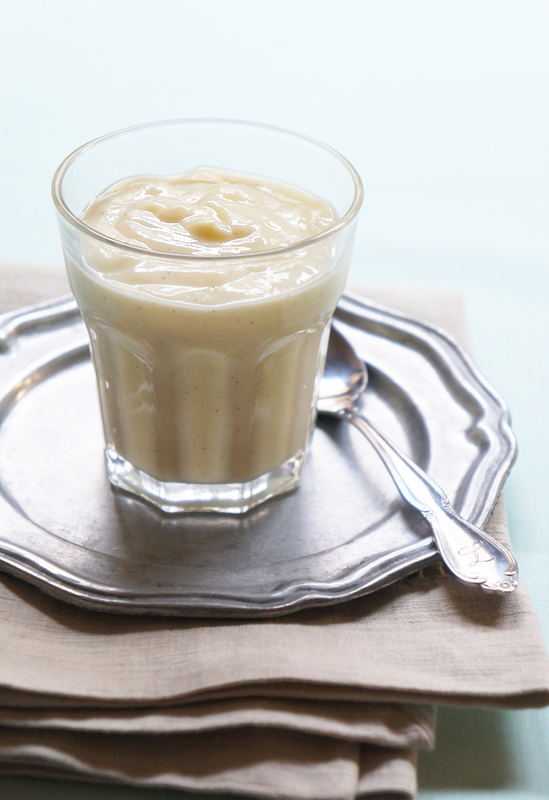 This is such a classic, Vanilla Bean Ice Cream. 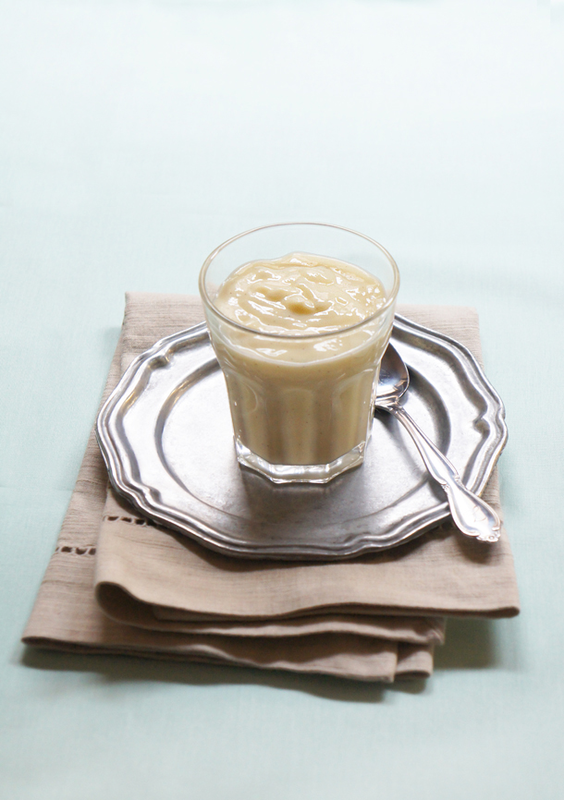 That’s why this divine cold treat cannot be left out of my vanilla bean series. The recipe consists of nothing more than whole eggs and egg yolks, sugar, vanilla bean and cream and milk (I used half and half instead). The result: Velvety ice cream with the richest and purest vanilla flavor. So get your ice cream maker ready and lets start, spring is just around the corner! I just got back from a trip to Mexico where I had the BEST coconut popsicle ever. I really wanted to make them at home so I started searching for “paletas de coco” recipes… and found one that sounded really good. Turns out, is doesn’t just sound good but tastes good! 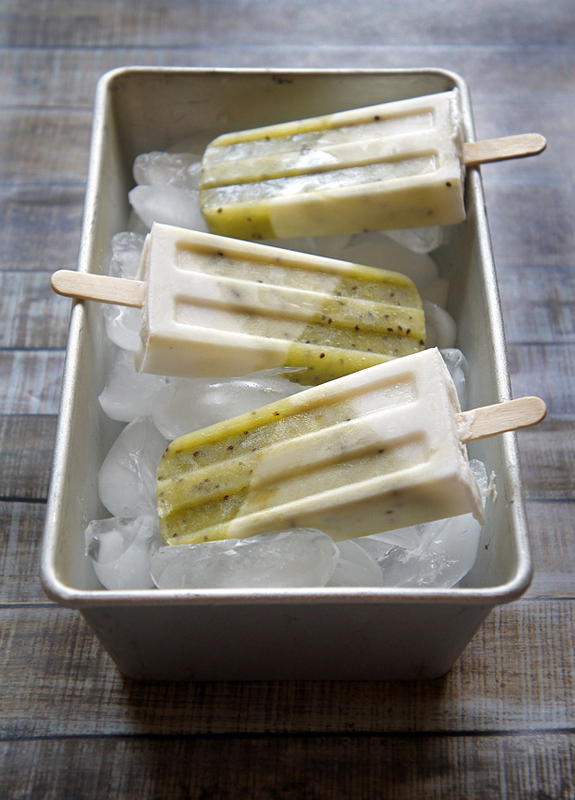 And it didn’t take long for me to come up with this fruity, drunken version of Kiwi Coconut Popsicles. Infused with coconut liquor, it is the perfect fun dessert for any summer party!